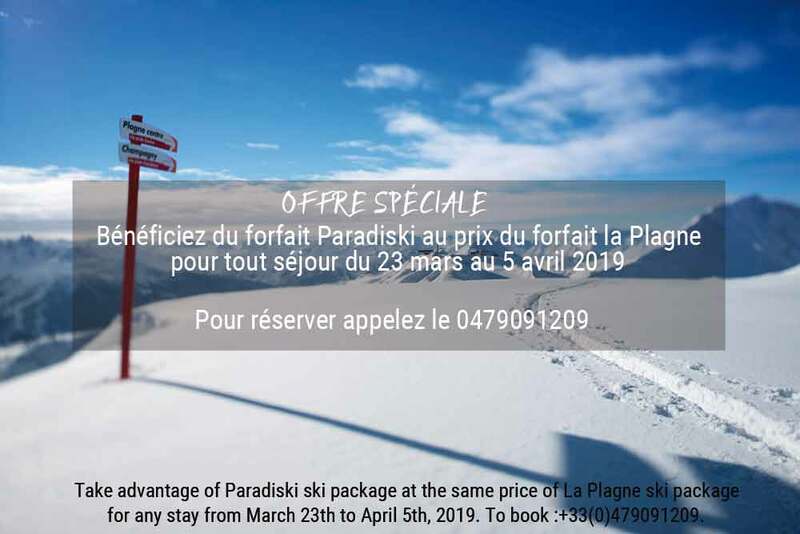 If you are organising a business incentive to help motivate your people and boost their team spirit, you can count on the staff at the Hotel Belle Plagne to provide full support throughout. Thanks to the expertise of our teams and the hotel’s outstanding location, you can be sure that your incentive and team-building events will be a great success. In conjunction with our partner, five-time freestyle skiing world champion Eric Laboureix and his enthusiastic team, we can promise you a unique event, thanks to the wide range of activities on offer. Our partnership means we can ensure opportunities for exchanging and sharing, successfully combining work with intervals for relaxation. Orienteering race: Can be done on snowshoes or on foot and includes activities such as woodcutting, rifle shooting, archery and bobsleigh baptisms. Slalom and race: a veritable giant slalom race. Festive welcome and mulled wine for the prize-giving ceremony. With its bar and various function rooms, the Hotel Belle Plagne is also an excellent venue for themed evenings, which you can organise in line with your wishes and needs. The technical equipment available makes it possible to organise concerts and shows.